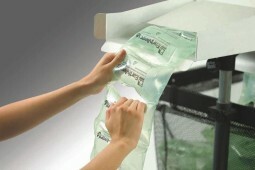 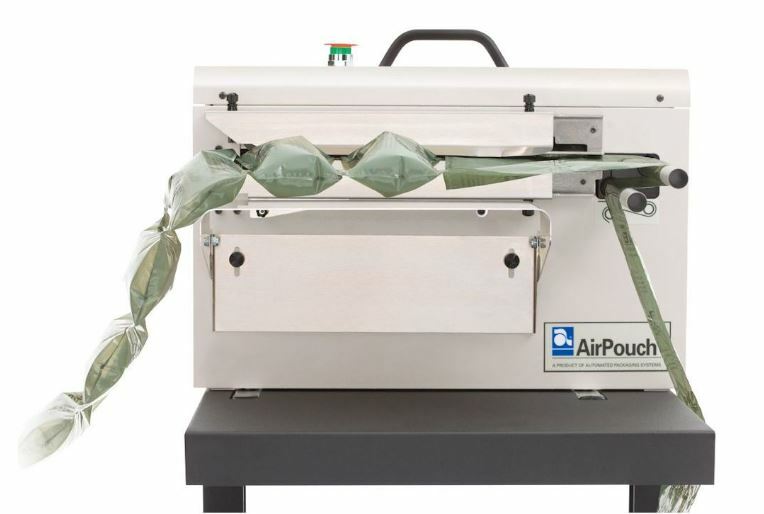 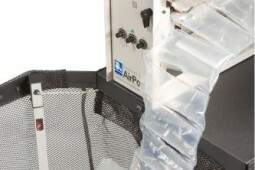 AirPouch - Doug Brown Packaging Products, Inc.
AirPouch inflate-on-demand protective packaging yields a significant cost saving as compared to other types of void-fill, such as peanuts, foam or paper. 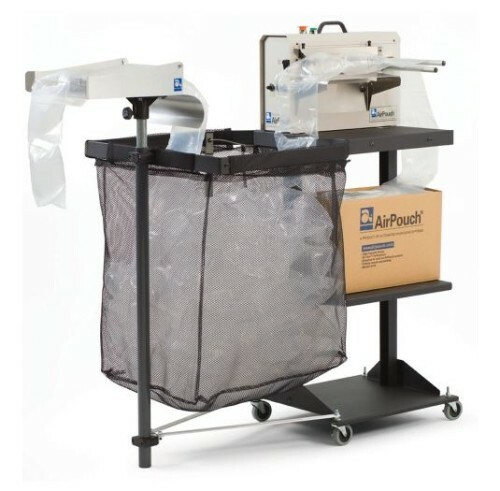 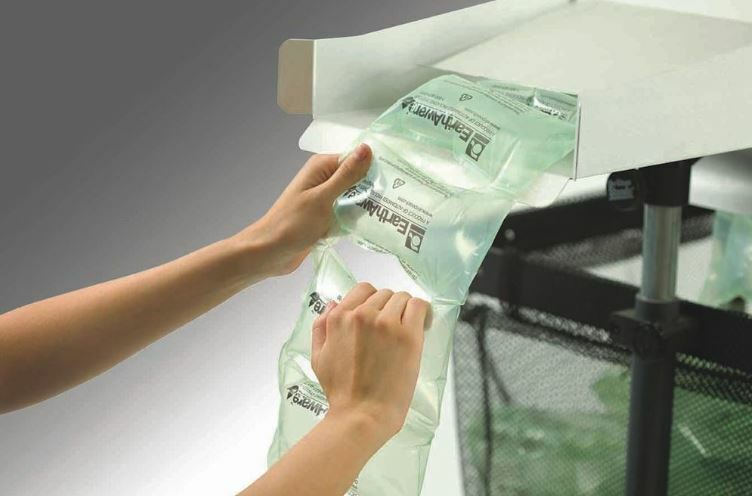 Air pillows offer the lightest weight solution for protective packaging and are durable enough to provide excellent product protection in minimal space. 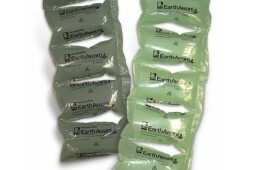 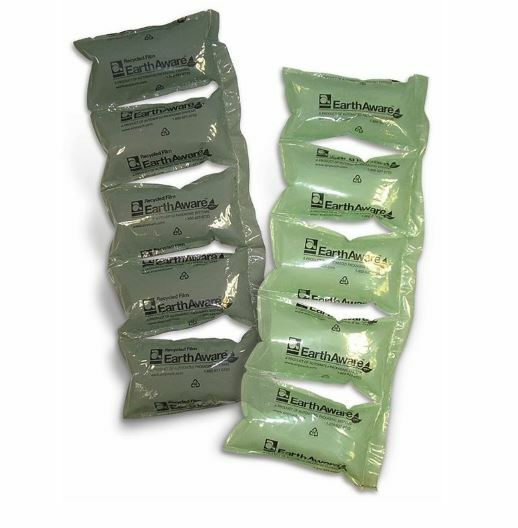 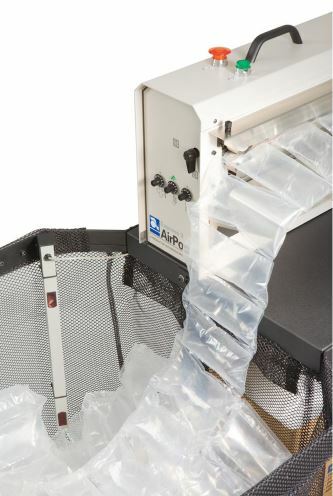 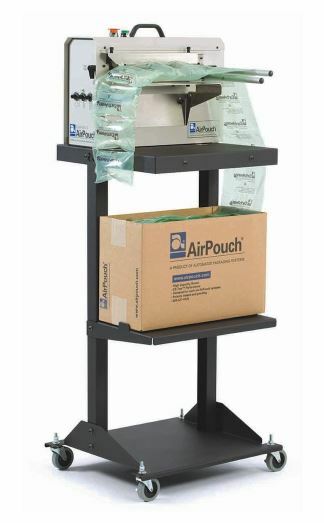 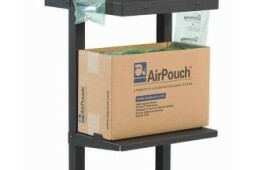 AirPouch pre-formed pillows also come in a high-yield box and are inflated at the packing station to reduce shipping, storage, labor and handling requirements. 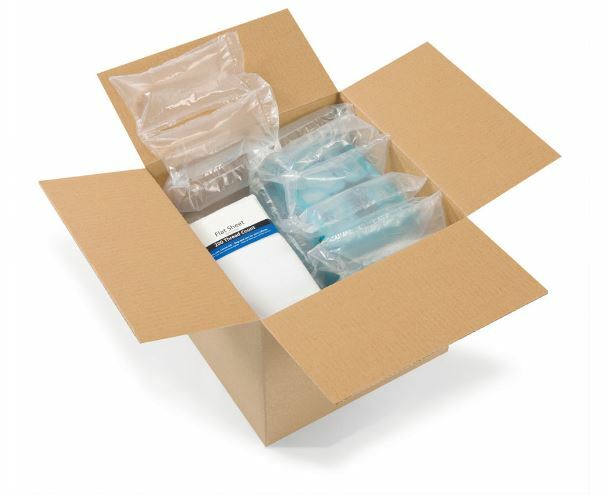 Reduce costs for shipping and storage by creating the perfect fit inside the shipping package, minimizing dimensional weight charges, and preventing shipping damage to reduce product losses and returns.